The elementary school years in the US cover a range of grade levels, typically from kindergarten through fifth grade, but often ranging from pre-kindergarten to sixth grade or higher, depending on the individual school system. 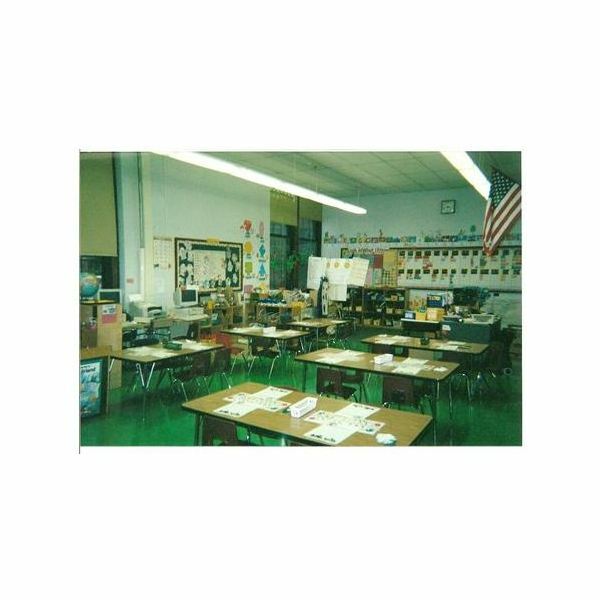 The lesson plans, worksheets, and teaching tips covered in this section of Bright Hub Education focus on teaching younger students, from Pre-K through Grade 5, though some lesson plans may be suitable for slightly higher grade levels as well. While lesson plans are divided by the appropriate level as much as possible, you will also find a section entitled Grade School Activities, where we cover a broad range of activities and crafts that cross many grades, depending on the unit you are teaching and the individual abilities of your students. The vast majority of lesson plans and activities have been written and vetted by teachers and education professionals, and have been tried and tested in classrooms throughout the United States. When teaching early readers to learn words, the teacher can write each word in a different color to help the students to distinguish between words. This strategy will help teachers to teach concepts of print. With advancing technology, schools find that they have literally hundreds of no-longer used filmstrips lying around. Don’t throw them away…recycle them by allowing students to create their own media presentations! This article will show you a unique way for creating a filmstrip by kids. My Baby Can Talk and Sign with Me are two fun, educational American sign language games available to play online. Incorporating games into your teaching routine can be an effective way to get student to practice learned skills. This easy activity is a fun way to introduce your spelling or word wall words for the week! Read on to learn about the activities used in the Word Detectives lesson plan. Students will create and identify equivalent fractions. A child enters the early school age years with no real sense of self. During these years the child starts to evaluate him or herself. They also start to find self worth and value. The child starts to morally develop using positive influences from the parents. This is known as self theory. “A Lion to Guard Us”, by Clyde Robert Bulla, is a great book that is perfect for students in fourth to fifth grade. 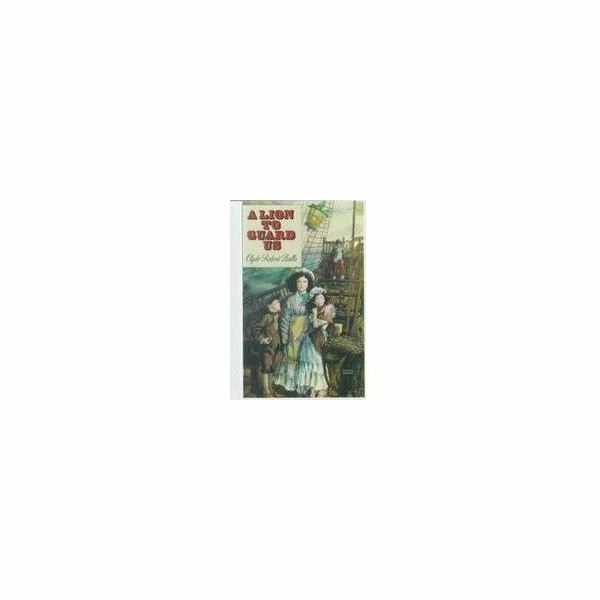 This literature unit has critical thinking questions, ideas for reading and writing, and crosses in to other subject areas, including social studies, math and art. Use creativity to help students share great books. 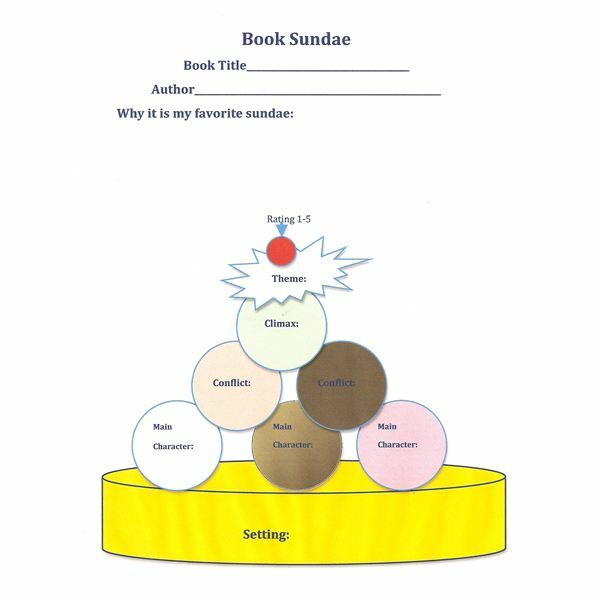 In this activity, students create “sundaes” that describe their books. The posters can be posted in the classroom as the favorite sundaes of the week. What better way for kids to learn than by doing themselves. This lesson will have your preschool and early elementary age students make a plan for their tea party, create a list and host their interactive tea party! I did this project with my daughter when she was in 2nd grade and she absolutely loved it. 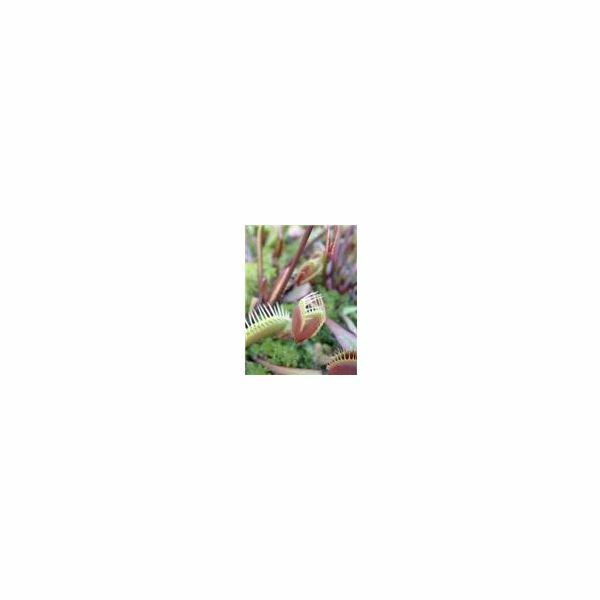 Children this age learn a lot learn a lot about general plants and their needs, so I thought it would be interesting to experiment with Venus FlyTraps. The project is done over the course of a few weeks. Students can add and subtract decimal numbers using manipulatives such as base-ten blocks and cheese cubes. If you are looking for ideas to teach your students addition and subtraction then give this fun lesson plan a try. Research shows that reading fluency is directly correlated to success in life. As teachers it’s our job to not only teach kids to read, but to make reading fun for them! With a little planning and some creativity you can do this for your students. What wouldn’t love $150 to go shopping with? Students will add and subtract decimal numbers using the real-world scenario of shopping with a set amount of funds. Barometers are great tools to teach students about air pressure. This science experiment uses everyday household objects, and can be done very easily at school, or assigned as a home project. Starting the year off right is foremost in the mind of the new Kindergarten teacher. Submersed into a new role as classroom teacher she finds herself searching for answers to make the first days of school a success. 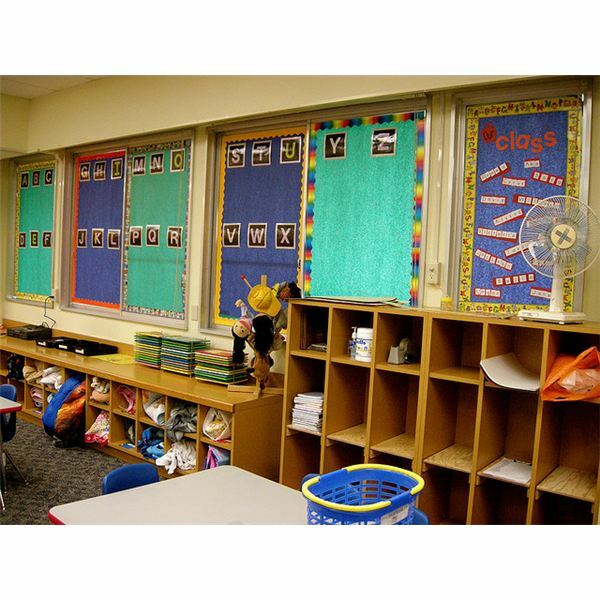 Begin by organizing the classroom; it is the key to starting the year off right. This anemometer experiment will not provide actual wind speeds, but rather, uses the concept of rotational measurements to provide understanding into how we measure wind strength. Tables are a fundamental part of mathematics education… but they can become tedious for both students and teachers! Check out a couple of different ways to liven up your times tables teaching. This lesson plan can be adapted for use in grades K – 4, depending on the level of your students, with second grade being the primary use case. 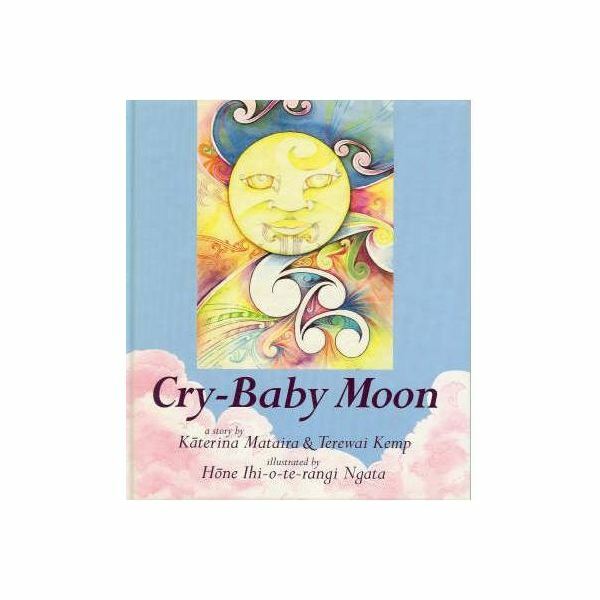 By using the book “Cry-baby Moon” this science lesson will help teach students learn about objects in the sky, rainstorms, and phases of the moon.